Heirloom Audio is back with another production in their Extraordinary Adventures of G.A. Henty series. 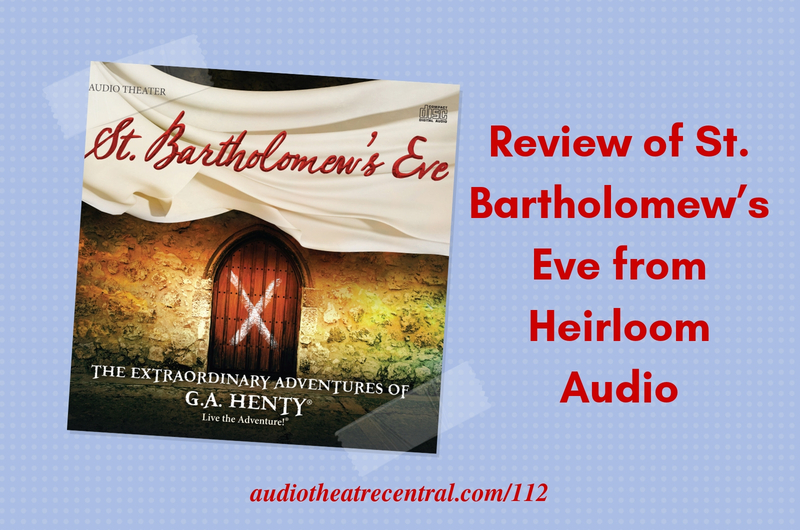 This time we review St. Bartholomew's Eve, a story of the French Reformation. We also address feedback from John, Victor, Jaxon, and Will. 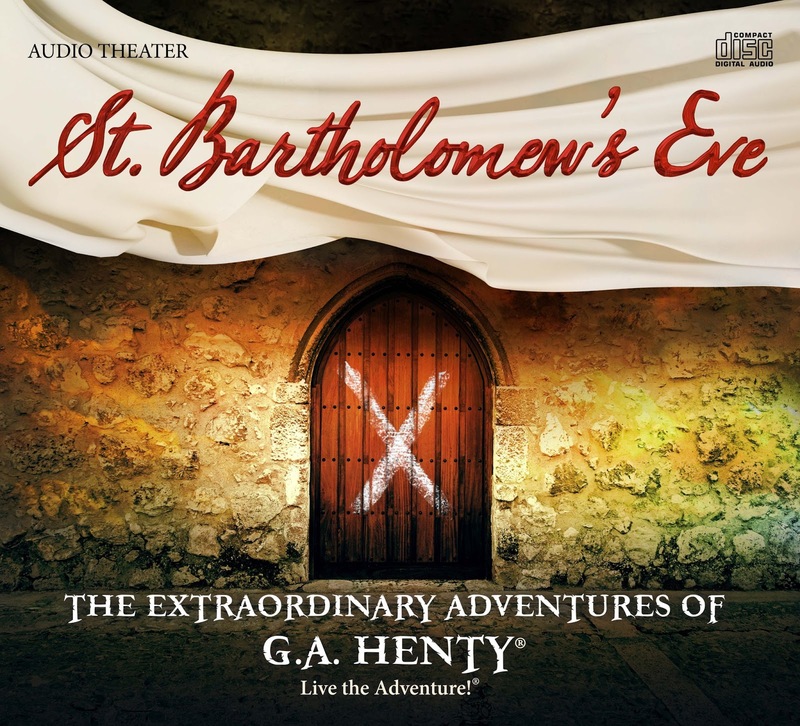 And Roy delivers the newscast full of interesting things going on in the world of audio drama. We’ve learned that AIR Theatre's Robin Hood will be 12 episodes and will star Gwilym Lee as Robin Hood and is expected to be released in the first half of 2019. The Jake Muller Adventures have released a new trailer. Wise King Media has released Volume 1 of The Adventum. The team behind Come And See has launched a behind the scenes podcast. NOTE: For a limited time, purchase one CD copy and get TWO additional copies to give to friends for free! Congrats to Victor whose name was drawn in the giveaway for the Young Whit book.